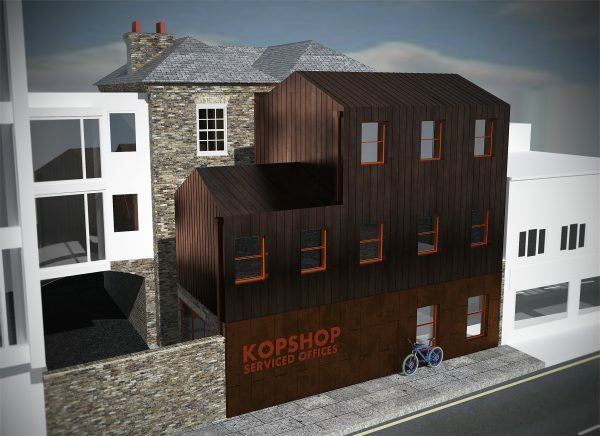 Fantastic Tuesday news, we have just received Planning Application approval for 6 Old London Road in Kingston, Surrey. HUB were tasked to develop a former Police Station within a Grade II Listed building to accommodate additional office space. It became apparent, throughout the design development, that a two-storey dual pitch roof extension to the rear of the property would provide the desired increase of floor space. 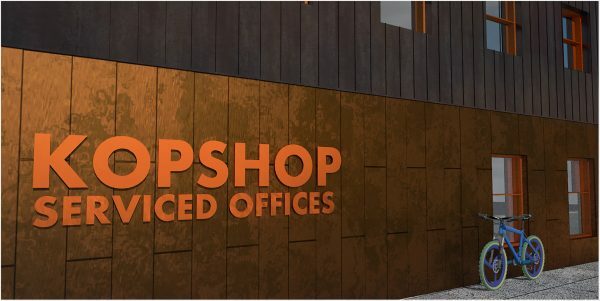 The final concept is a carefully considered and fitting proposal for 6 Old London Road, making the best use of its potential as a commercial premise within central Kingston. The scheme takes into account the character of the Listed Building, daylight, amenity and context, and allows for the refurbishment of the existing Grad II listed building which will preserve and enhance the building and the general appearance in the Areas of Special Character.